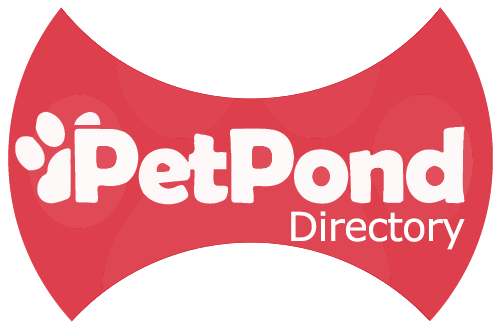 Pet industry – why is a good booking system vital? Looking for a new dog? Don’t overlook a rescue! Dog psychology: Are you harming your dog by leaving them at home alone? Should you travel with your pets?